Wether you are an experienced hiker or rather amateur of gentle mountain strolls, we accompany you along the alpine hike of your dreams. Difficulty and duration are chosen during consultation to ensure your experiences amongst Mother Nature’s infinite treasures, are optimal. Our asset, we bring clients in Switzerland or abroad. We tailormake every experience to take the most out of beautiful landscapes. Peruse the following suggestions for individuals, couples, families or corporate incentive trips, safe in the knowledge that everything can be customised to suit your wishes. 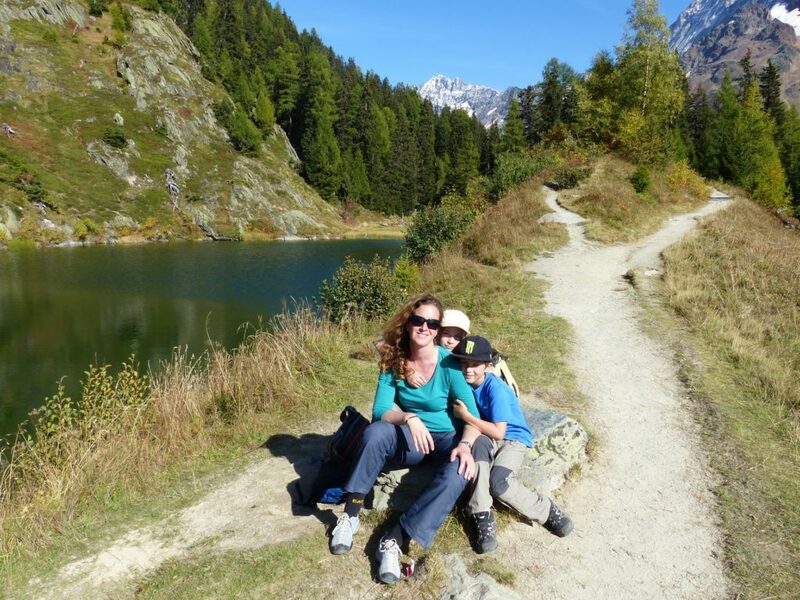 A superb hike in the mountains of the canton of Vaud, just 90 minutes from Geneva, through forests, lush alpine pastures and high plateaus in a beautiful, protected area of nature. 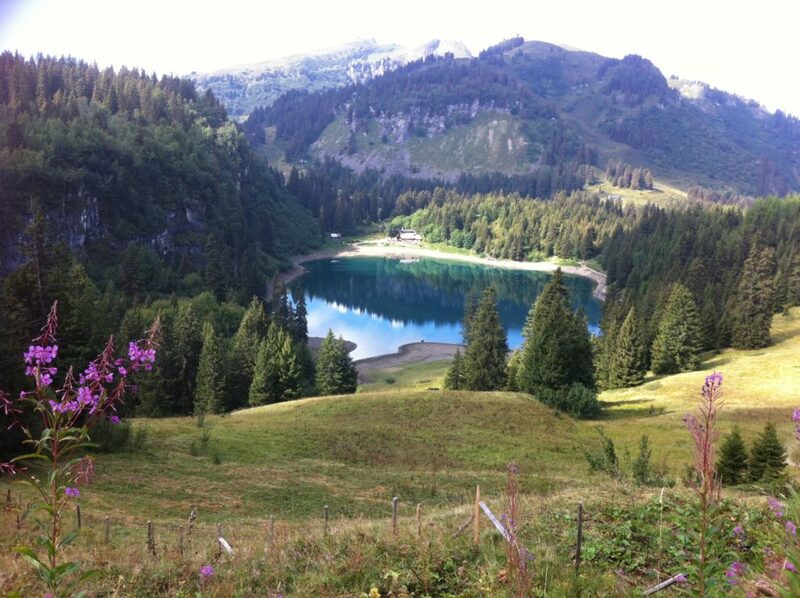 Villars-Gryon boasts a number of delightful mountain lakes with restaurants on their shores, all adding up to gentle and delicious hikes, suitable for all. Discover traditional mazots with wood slated roofs along the way and learn the captivating legends of the deep, alpine waters. 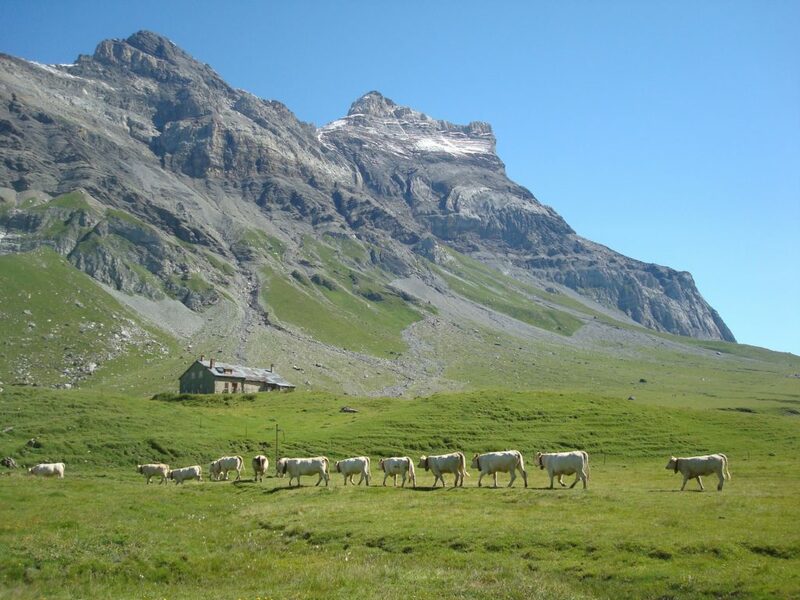 Discover the UNESCO World Heritage Site of Loetschental valley, with its preserved mountain hamlets, typical chalets and impressive glacial views in the canton of Valais. FreeAlps, your partner in outdoor activities. Don’t forget to subscribe to our new feeds, kindly fill the form below. (c) FreeAlps 2018, All Rights Reserved.